The Best Supporting Actor category is a top-heavy one and four of the five Oscar nominees I concur with being among the best (The Judge? Really?). The rest are mostly really fun performances and one surprising one that though it may be ridiculous had to be on here. 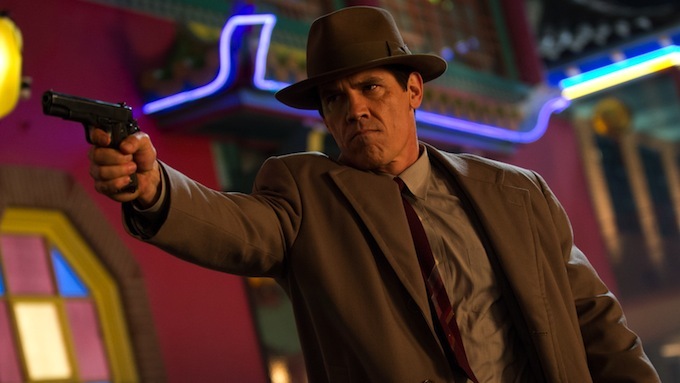 Brolin is riotous as the police officer/frenemy of Doc Sportello. 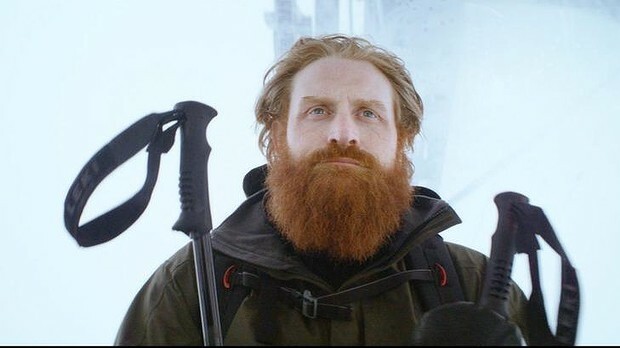 Hinvju comes into Force Majeure seemingly as a voice of wisdom between the two fighting couples, but he too proves to be a sort of bumbling fool when it comes to dealing with his own masculinity. 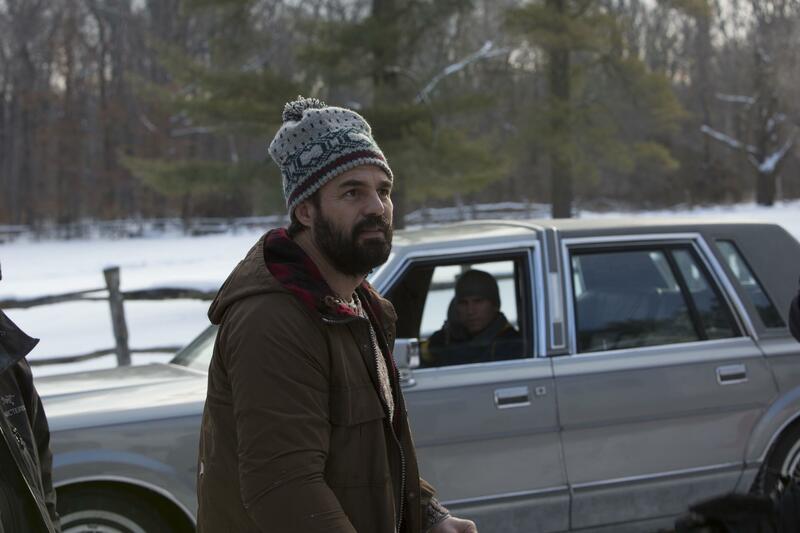 Seemingly too perfect as a sort of country nice guy, but throughout The Skeleton Twins Wilson shows himself as truly sincere and loving, especially in the face of the manic-depressive insecurities of Hader and Wiig’s characters. Carrell has gotten a lot of flack for being overrated at this point that I believe that he is actually quite underrated now. Technically he has been nominated in the best actor category, but that really belongs to Channing Tatum. 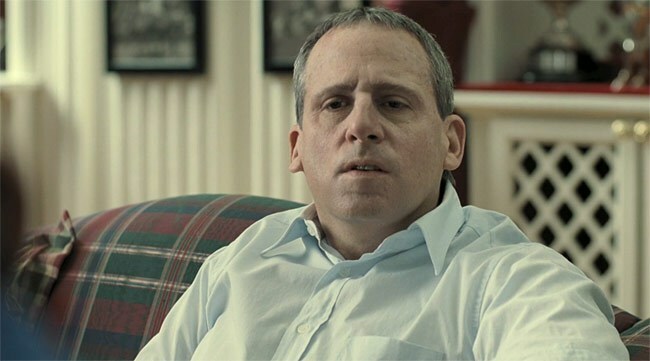 Carrell is good playing out of type as the somewhat creepy, somewhat sad John du Pont. How else would we know what a lobby boy was without the shining example of Tony Revolori in Grand Budapest Hotel. 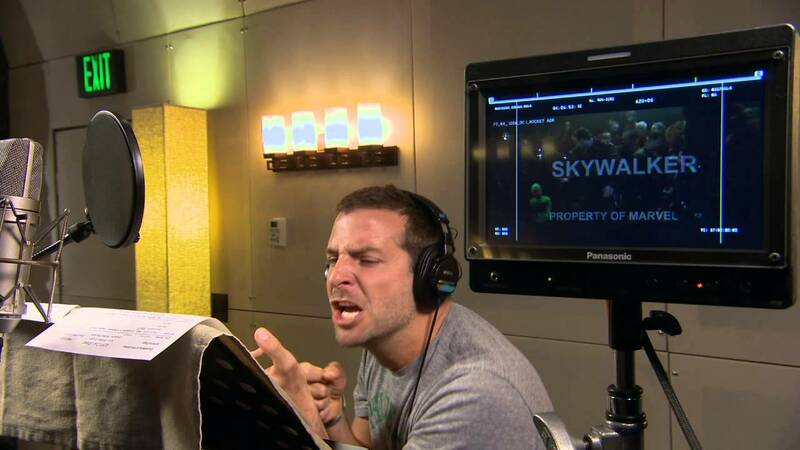 He brings all the necessary charm and quirk needed in an Anderson role and is an exciting actor to watch. My favorite character in Guardians of the Galaxy and my favorite Cooper performance of the year come in the form of a CGI raccoon. Cooper absolutely nails it, adding a truly unbelievable amount of charisma and charm to, again, a raccoon. 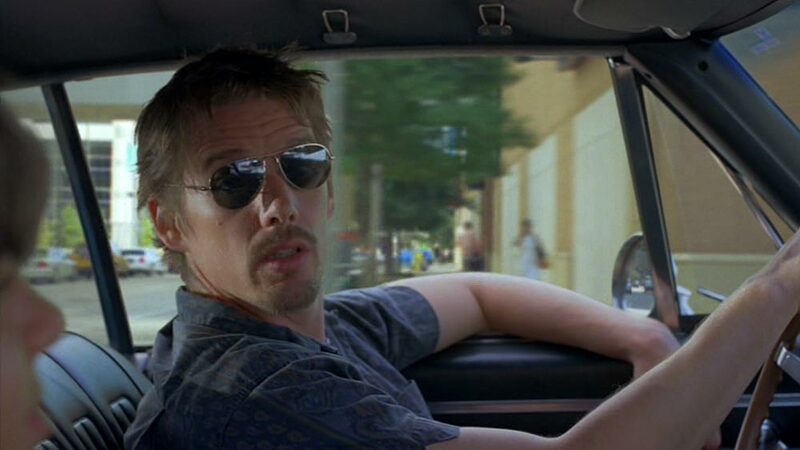 Every time Ethan Hawke comes on-screen in Boyhood he drives the movie forward in such wonderful ways. 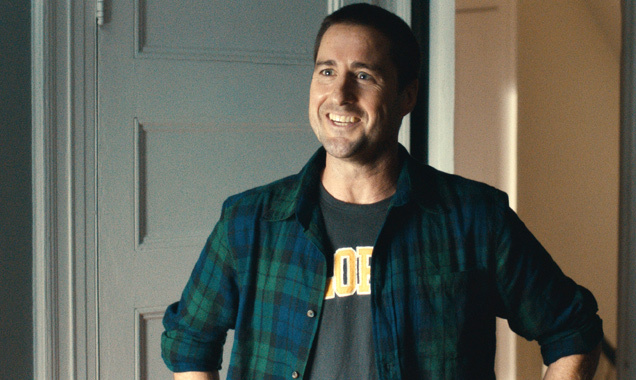 He may have the easier job, as a dad who drops into his kids’ lives in order to take them out to fun things, compared with Arquette who must be steady, and Coltrane who has the whole film based around him, but sometimes the fun dad is so much fun it doesn’t matter. I don’t really know what it is about Ruffalo in Foxcatcher, his character isn’t flashy at all, but is based in steadiness and having a true love and commitment toward his family. For me he and Tatum’s scenes together really were the best part of the movie and much of that was thanks to the gruff kindness and devotion exhibited here by Ruffalo. Ed Norton is always good. 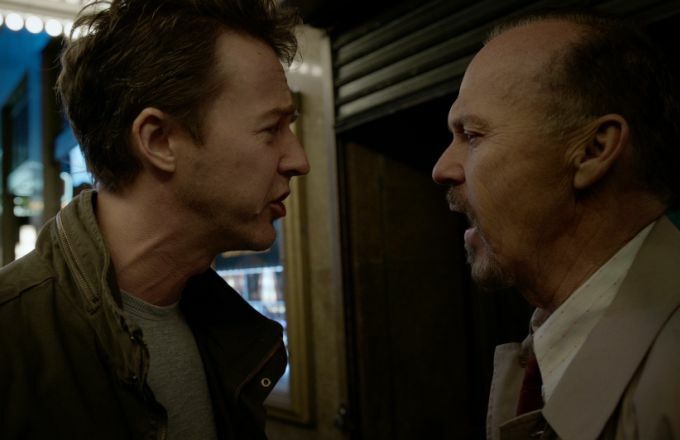 In Birdman, playing a sort of version of himself (as most of the film’s characters do), he’s on fire. While Ruffalo was so good because he wasn’t flashy, Norton gives a passionate performance, using all the flashiness to his advantage. Simmons is the favorite here and he is is absolutely deserving of it. 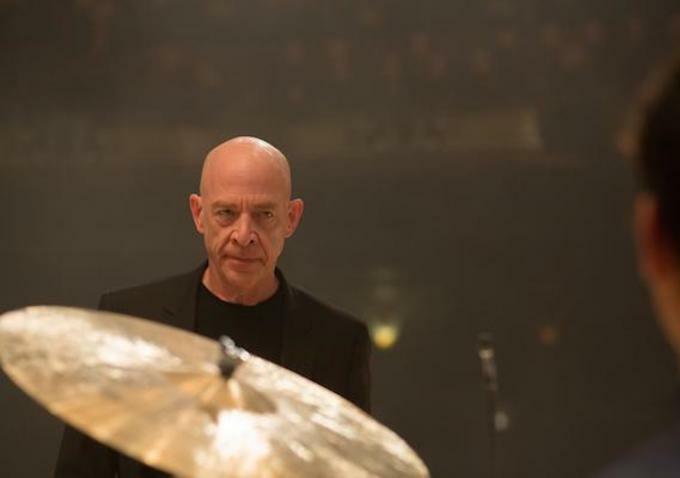 Playing a fierce, quasi-abusive, and manipulative drum teacher Simmons escalates and deescalates with ease, driving Teller’s character above (and beyond?). I get a form of PTSD just looking at that picture above, but I also–you know–feel like giving my all.